Before the arrival of the Portuguese, the history of Kochi is somewhat obscure. Kochi rose as an independent kingdom from the ruins of the Kulasekhara Empire. 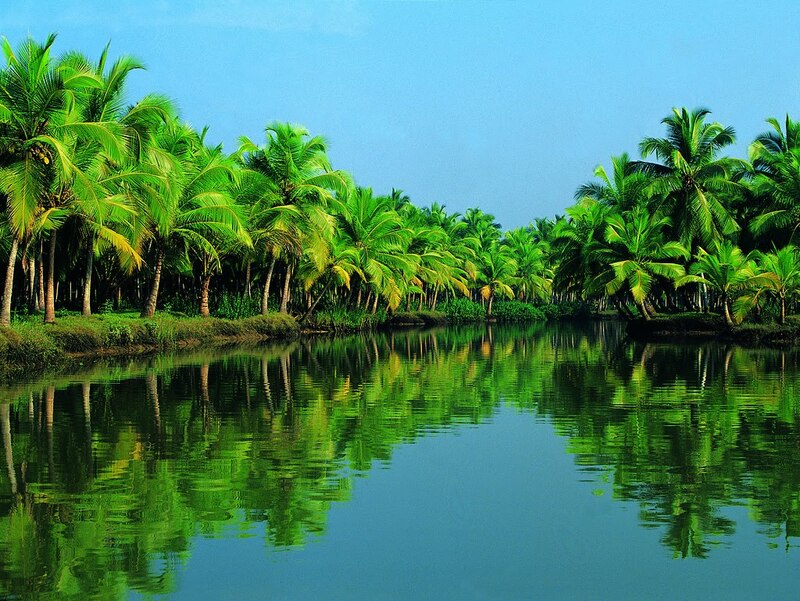 The advent of the Portuguese in Kochi proved to be the turning point in itsKochi City history. The Kochi Rajas readily welcomed the Portuguese, seeing in them a valuable ally against the common enemy, the Zamorin of Calicut. The Jews received royal patronage during the reign of Kesava Rama Varma (1565-1601). These Jews had fled from Kodangalur, which was their original settlement. They participated in trade and commerce as go-betweens for foreigners seeking trading rights. By 17th century, the Dutch had managed to capture the Kochi port. The subsequent Kochi rulers turned out to be incompetent, till Saktan Tampuran or Rama Varma ascended the throne in 1790. He proved to be an able administrator, and Kochi flourished under him. However, in 1795, Kochi passed into the hands of the British who ruled the territory till India gained independence.